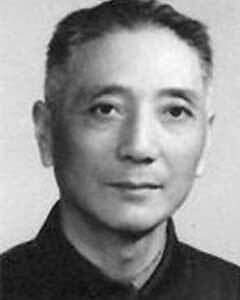 Zhang Anzhi (1911-1991 ) was born in Yangzhou, Jiangsu Province, in China. of Xu Beihong and then Lü Fengzi. 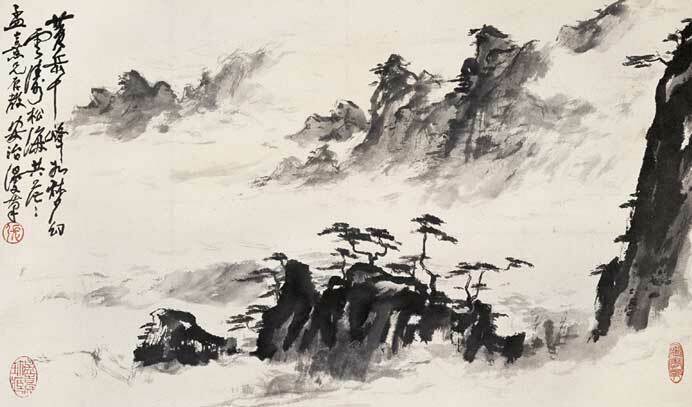 After graduation, he began teaching drawing, in Nanjing Academy. 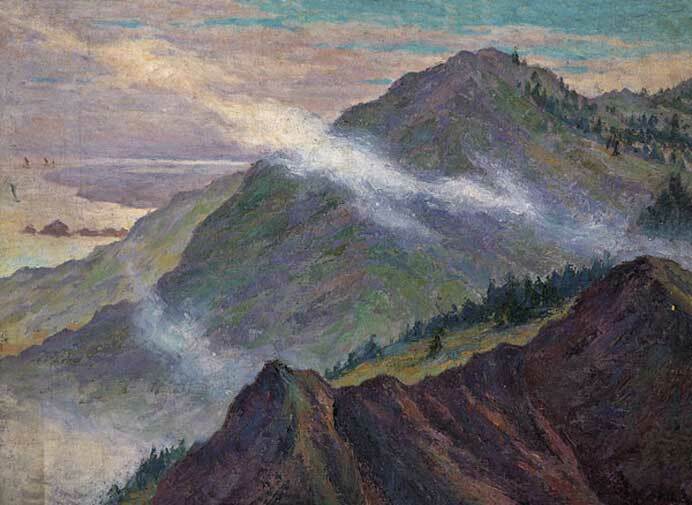 He was associate researcher in Chinese Art Research Institute, in Chongqing. Contemporary Chinese exhibition Pembrokes Galleries. of the city, whose the C.A.F.A.